John Larison earned an MFA from Oregon State University in 2007. 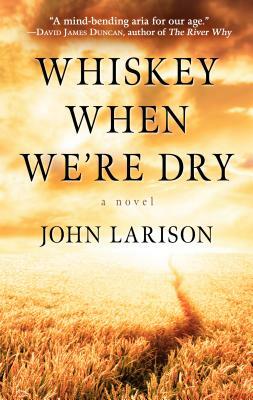 During the eight years he was writing Whiskey When We're Dry, he worked as a fly-fishing guide, a college writing instructor, and a freelance contributor to outdoor magazines. He lives with his family in rural Oregon.